Google’s use of the DART cookie enables it to serve ads to users based on their visit to www.revoltedcolonies.com and other sites on the Internet. 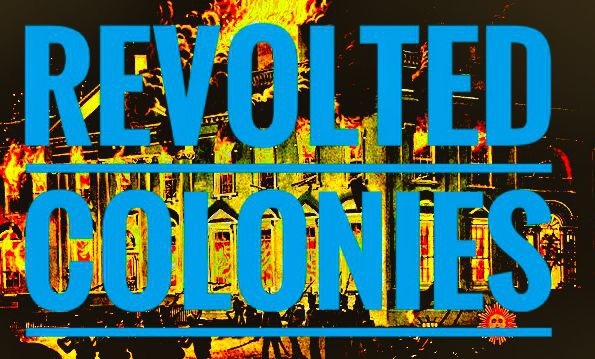 We will always attempt to provide the best and most accurate information possible here at www.revoltedcolonies.com. We will always attempt to provide the best and most accurate information possible here at www.We will always attempt to provide the best and most accurate information possible here at www.revoltedcolonies.com, but you are responsible for your own actions. We will not be held liable for anything that happens from the use of the information here at www.revoltedcoloniescom, but you are responsible for your own actions. We will not be held liable for anything that happens from the use of the information here at www.revoltedcolonies.com, but you are responsible for your own actions. We will not be held liable for anything that happens from the use of the information here.